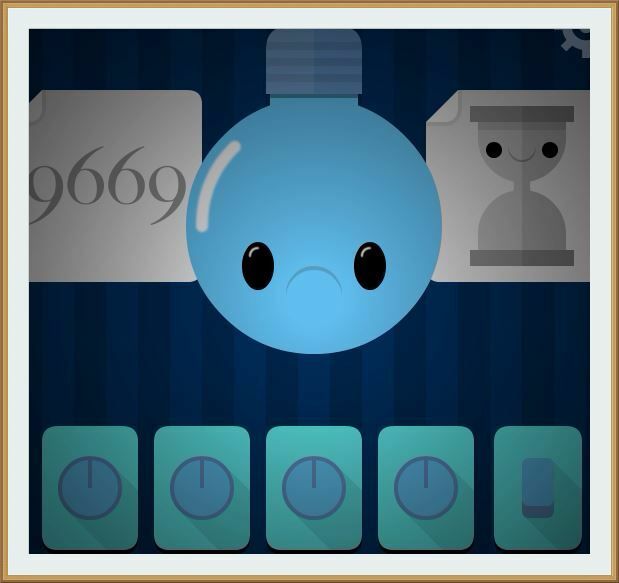 Lighty Bulb is an addicting and challenging brain teaser puzzle game from Ninja Doodle. Can you light the bulb in each level of Ninjadoodle's latest puzzler lighty bulb? Good luck and have fun! NinjaDoodle - Click PLAY Time 5 is the newest installment of the funny puzzle ClickPLAY series developed by Ninja Doodle. Use your mouse skills to solve puzzles and complete the game. Good luck and have fun! The play button has gone missing once more. So it's time to go searching for it again in each of the scenes in Ninjadoodle's latest: clickplay time 4.